The Sangre Grande Development Foundation is well known for its Easter Bonnet and Parade Competition. 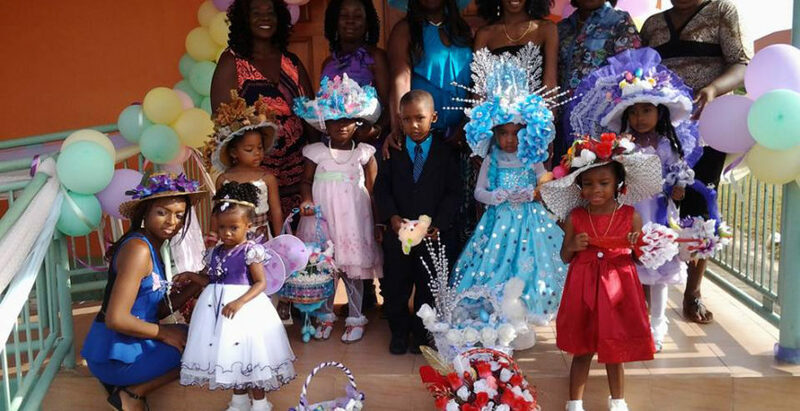 The Foundation hosted its Third (3rd) Annual Easter Bonnet Parade and Competition on March 29th, 2015. Additionally, its Second Annual Easter Bonnet Parade was held on 17th March, 2013. 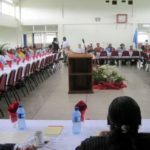 This event usually attracts approximately one hundred participants inclusive of boys and girls ranging from the age groups one to thirteen. The Foundations aim is to improve the social skills of the participants, as well as, providing for the holistic development of those involved.